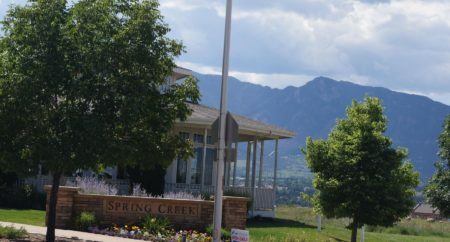 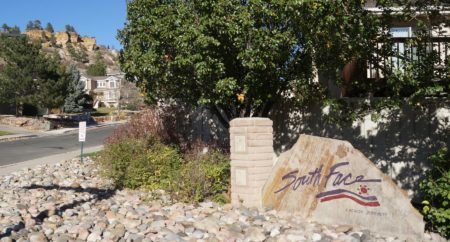 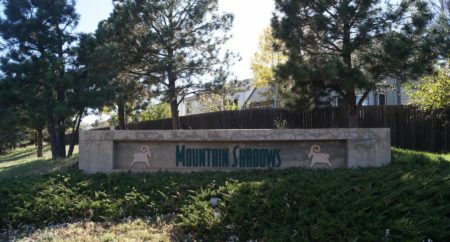 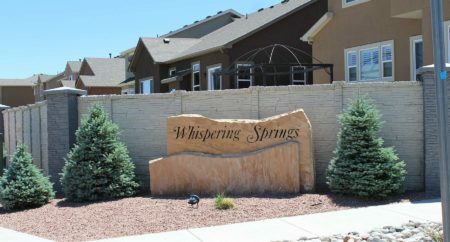 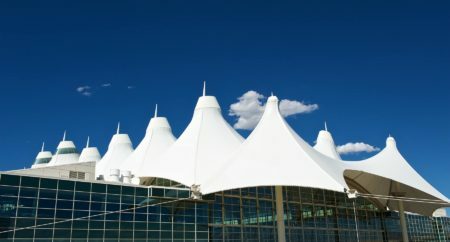 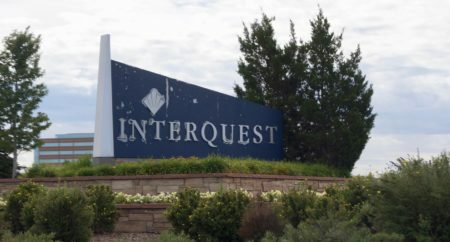 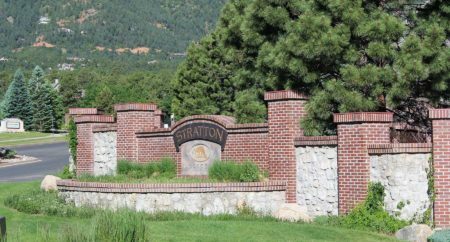 Schuck, along with his friend and business partner Bill Daniels, acquired this failed mountainside gated community in Colorado Springs from the FDIC. 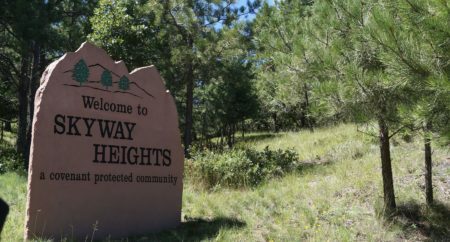 At the time of its purchase, Cedar Heights properties were virtually unmarketable except at distress prices. 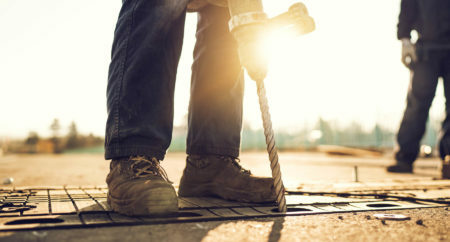 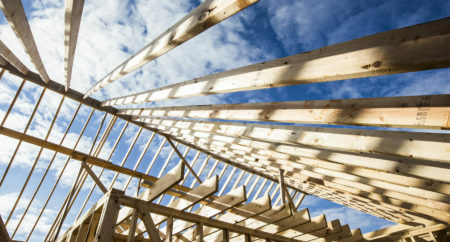 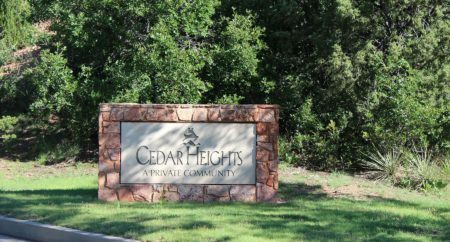 Injecting technical, marketing, and financial expertise and resources, Cedar Heights was converted into an award winning, upscale community, increasing the value of individual home sites tenfold and ultimately hosting the luxury Parade of Homes.